Today’s most successful brands engage with their consumers via dialogue, engagement, and fostering real relationships. Influencers as personalities and authentic peer reviews drive consumer trial and trust. I feel like so many companies are struggling to stay “in touch” with the Millenial consumers today, and some brands obviously “get it” while others don’t. It’s all a delicate balance – how to create authentic content without “over-selling” and how to foster true sense of community while at the same time driving profitable growth. Part of the reason why I decided to start this blog and creating content myself is because I want to see what it’s like “on the other side” – I think we as professional marketers can learn a lot from content creators, and being a content creator ultimately helps me learn how to engage with my end users better and makes me a better marketer at the end of the day. Plus, I’m a creative person at heart – so nothing makes me happier than picking up new skill with my camera, Photoshop, or learning how to edit videos of myself awkwardly talking about my latest skincare and beauty finds. Not to mention, it’s a lot of fun! I encourage everyone – whether you are a marketer wondering how to engage with a younger audience, retailer who is wondering how to keep up with the fast pace of the ever-changing digital environment, or content creator who is interested in ultimately partnering with a brand you love – to be curious and learn something outside of your comfort zone. You pick up skills and meet interesting people along the way, if nothing else! For me, in the past few months, for “research” (at least that’s what I keep telling Ka every time I step into a Sephora or another box arrives at our doorsteps) I have discovered so many fun brands and great products, and wanted to share my thoughts on five of my current favorites. You may have seen many of these products appear on my Instagram already, so here’s a chance to read all about them. There are separate individual reviews on all of the products mentioned below, so feel free to read those in more detail if you’re interested in any of the products mentioned below! 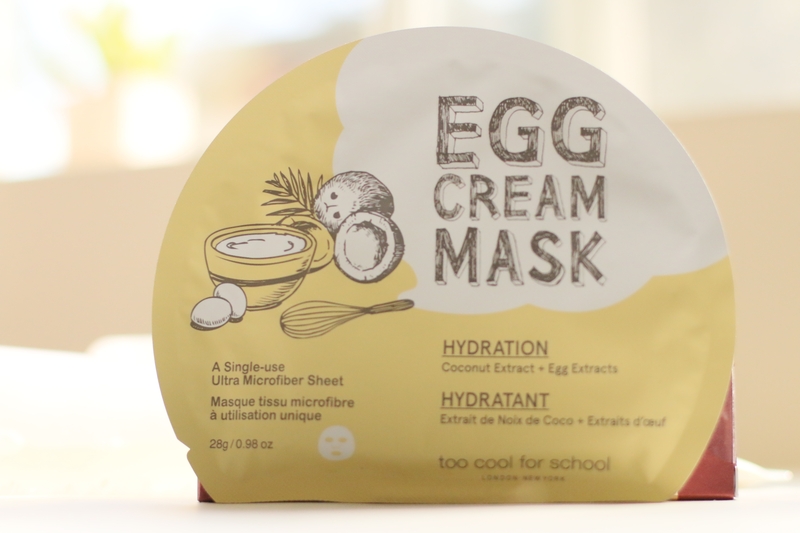 Now, without further ado – here’s a round-up of my current favorite Korean skincare products. Cleansing sticks are definitely in that category – innovative, convenient, and makes so much sense! My gripe with this form, if I had to pick one – is that cleanser in solid form reminds me a little bit of soap. Soap, as we all know, tends to dry out skin. If your skin is on the dry side, I would recommend sticking to a cream cleanser. If you wanted something convenient, however, and easy to use – look no further. This is definitely a fun one to try. You can read the full review of this product (including where to buy) here in this blog post. 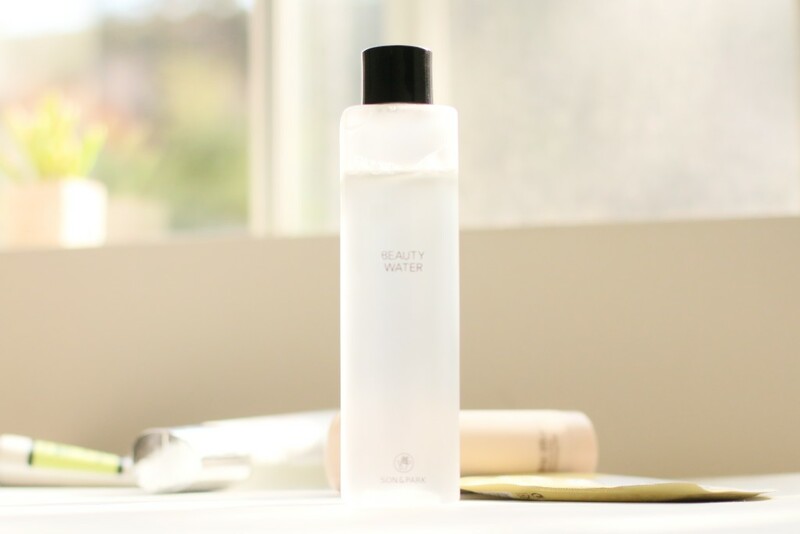 This one is in the toner category – this famous beauty water also doubles as a cleansing water. I use this is my first toner, right after I wash my face, and it does an amazing job cleaning off any residual dirt, makeup, grime off of my face. A more detailed product review to come, but you can take a sneak peek from the video below! 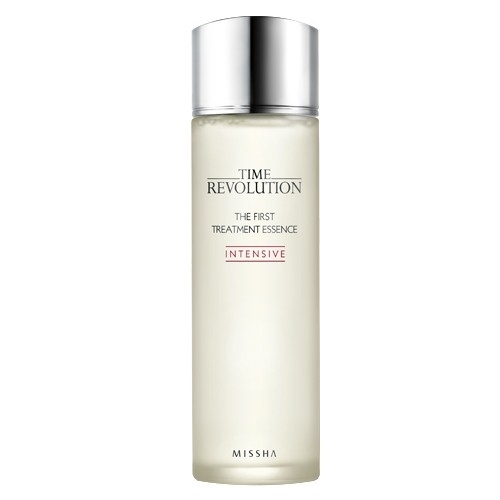 I wrote a detailed review about the Missha First Treatment essence and compared it against SK-II’s Facial Treatment Essence in this post. Basically, I was looking for a more wallet-friendly option to the SK-II version, and scoured the internet to find this product. At a fraction of the price, the ingredients looked very similar to SK-II. I’ve been enjoying using this as my second “essence” toner, to prep my skin for serums and moisturizers. 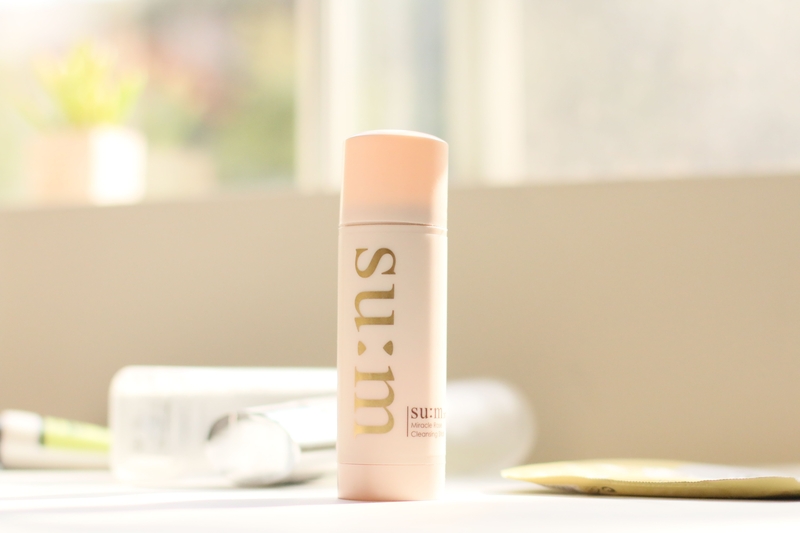 This is my current go-to sunscreen – it’s super light, hydrating, and leaves no white cast whatsoever. There’s a more detailed review about this product in my Complete Guide to Sunscreens post, but I will mention here that it’s a chemical sunscreen, SPF 50 PA+++. There are two other varieties of the Too Cool for School Sheet mask – I use the hydration sheet mask. The other two are pore tightening and firming. If you don’t want to read and just prefer to watch a video review of all of these products – here’s a video for you!